A new trailer has dropped for Pokémon Sun & Moon! This one features more details on the legendary Pokémon seen in the first trailer as well as the region and some of the main characters. 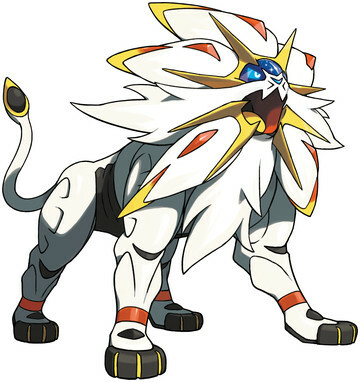 Solgaleo is the lion-like Pokémon and is Psychic/Steel type. It has the ability Full Metal Body, which prevents its stats from being lowered. It has a new move Sunsteel Strike which attacks disregarding the target's ability. 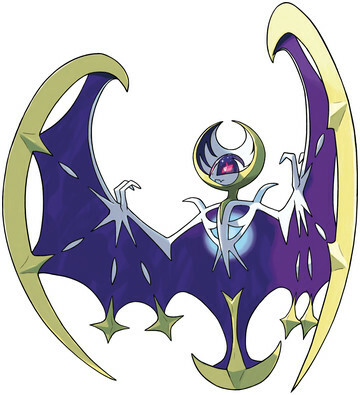 Lunala is the bat-like Pokémon and is Psychic/Ghost type. It has the ability Shadow Shield, which will make it take less damage when Lunala has full HP. It has a new move Moongeist Beam which attacks disregarding the target's ability. 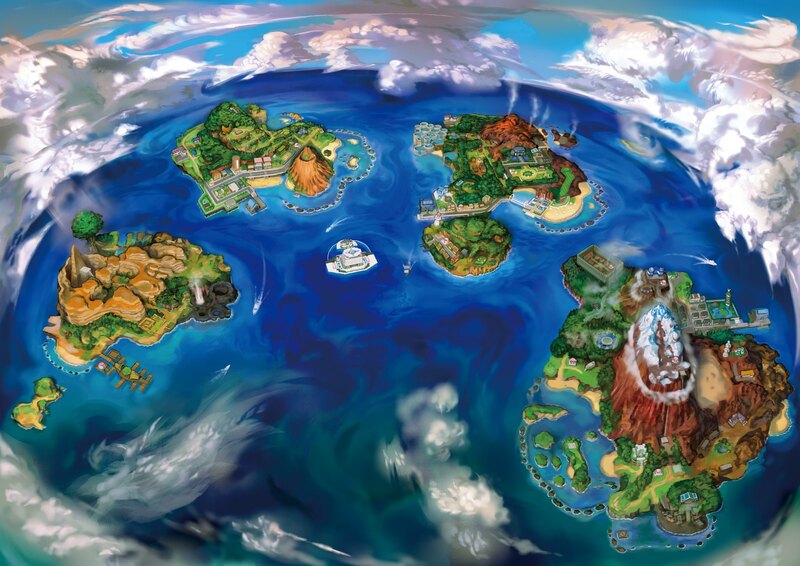 Some more details on the Alola region were shown. It's confirmed the region is made up of many small islands. The Professor of the region is named Kukui. He also has a mysterious assistant, Lillie. Your new friend in Alola is named Hau. The end of the trailer shows the next generation of the Pokédex where it appears that a Rotom posesses the Pokédex in a similar manner to its other forms. This new Pokédex shows the player's current location as well as giving hints on where to go next. It also has a QR Scanner that allows players to register Pokémon in the Pokédex using QR codes, then see where they can catch the Pokémon.